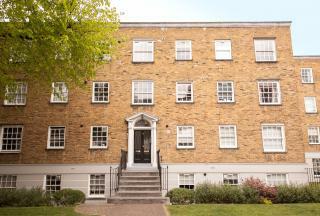 A magnificent 2 beds bedroom Apartment in a wonderful location, situated in London N4, offering amazing comfortable living and convenience with simplicity. The Apartment is presented in outstanding condition and fitted with all the basic facilities like: Garden. 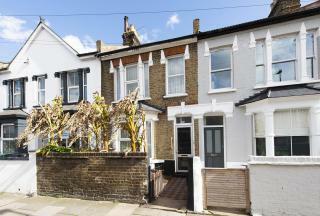 A bright and spacious two storey three bedroom terraced house in excellent condition with private garden accessed from living room. Quietly and conveniently located within moments of Caledonian Road tube station (Piccadilly Line) and within walking distance of Kings Cross/St Pancras. 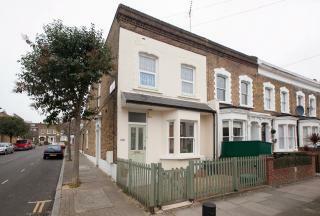 A 2 floor mid terraced house comprising 3 bedrooms, 2 reception rooms, kitchen, conservatory, work shop, bathroom and wc. Situated in a popular residential location close to Turnpike Lane Underground Station and within easy reach of the cosmopolitan range of shops and restaurants along Green Lanes. 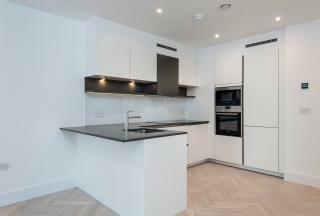 A brand new two bedroom apartment in the eagerly anticipated London Square development located on the second floor. 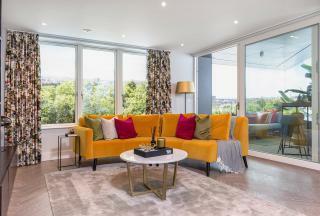 The flat comprises a large open plan living area with underfloor heating, two double bedrooms with built in wardrobes, two modern bathrooms, fully fitted kitchen and private balcony to the rear of the property. Residents' will benefit from a 24 hour concierge service and gym. London Square Caledonian Road is located within a short distance to Caledonian Road tube station (Piccadilly line) and Caledonian Road and Barnsbury overground station. King's Cross St Pancras International is one stop away offering the best transport links nationally and internationally. 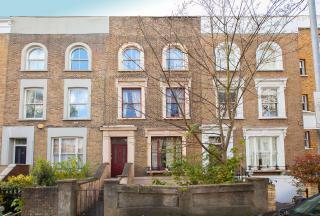 A beautifully presented converted ground floor maisonette comprising 3 bedrooms, living room, kitchen,bathroom/WC and own private garden. 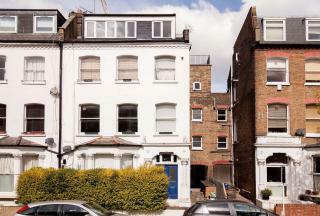 REFURBISHMENT OPPORTUNITY - A large Upper Maisonette measuring approx. 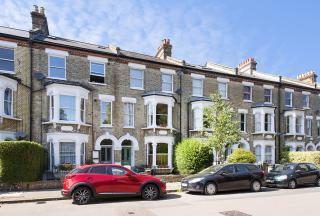 1000 sq ft occupying the first and second floors of this fine period house on the ever popular Mildmay Road. Please call our Sales Team on 0207-359-3191 to register your interest and receive further info. A beautifully presented garden flat comprising 2 double bedrooms large living room kitchen bathroom/wc as well as a peaceful communal garden where you have direct access from the flat. 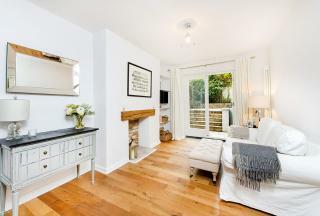 A stunning split level ground floor maisonette which is beautifully presented comprising 3 bedrooms, living room, kitchen/diner, bathroom/wc and sole use of garden.